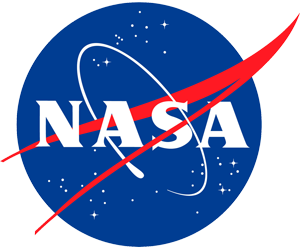 The ASU/NASA Space Grant program provides undergraduate internships and graduate fellowships to support top ASU students in a variety of Science, Technology, Engineering, and Mathematics (STEM)-related disciplines including fields in journalism, sustainability, media relations and education. Interns perform research with ASU faculty mentors or as members of Space Grant team projects. These activities allow interns to apply what they learn in the classroom to hands-on research and design projects. Graduate fellows are supported to develop and lead a high-impact informal or formal education project. ASU/NASA Space Grant Applications are available for the 2014-2015 academic year. Applications are for undergraduate internships, graduate fellowships and faculty mentorships. Visit nasa.asu.edu for more information.